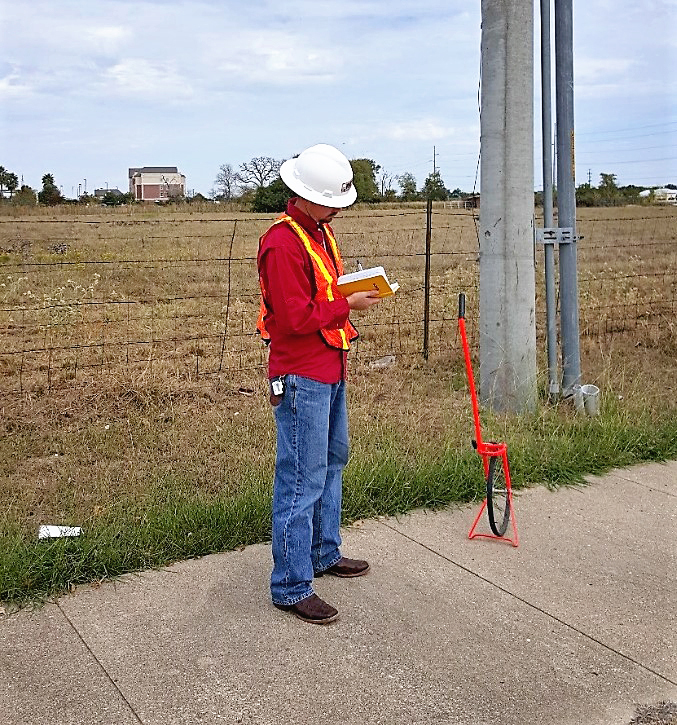 Technology Improving the Future of Data Collection - McCord Engineering, Inc.
Field Service Technician collecting valuable data with a wheel, compass, and field book for reference. Technology has changed a lot over the past few years. At McCord Engineering, we are committed to utilizing this technology to improve the services provided to our clients. 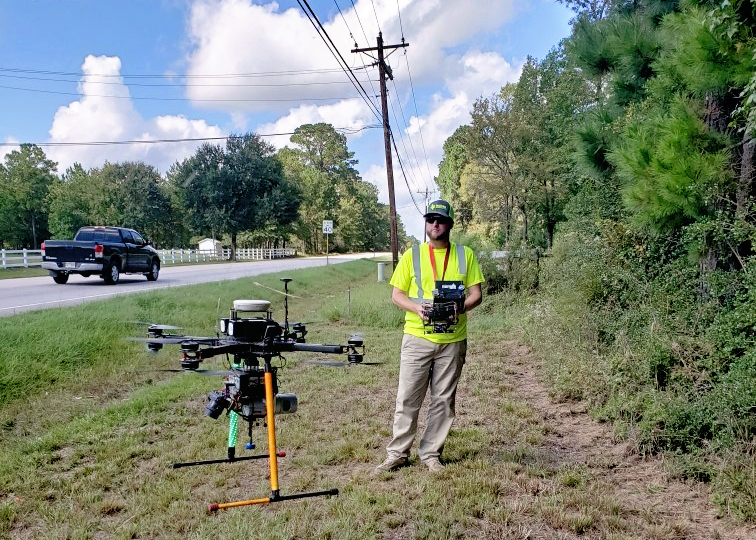 Unmanned aerial vehicles have become a part of our everyday data collection for many electric utilities across the State of Texas. 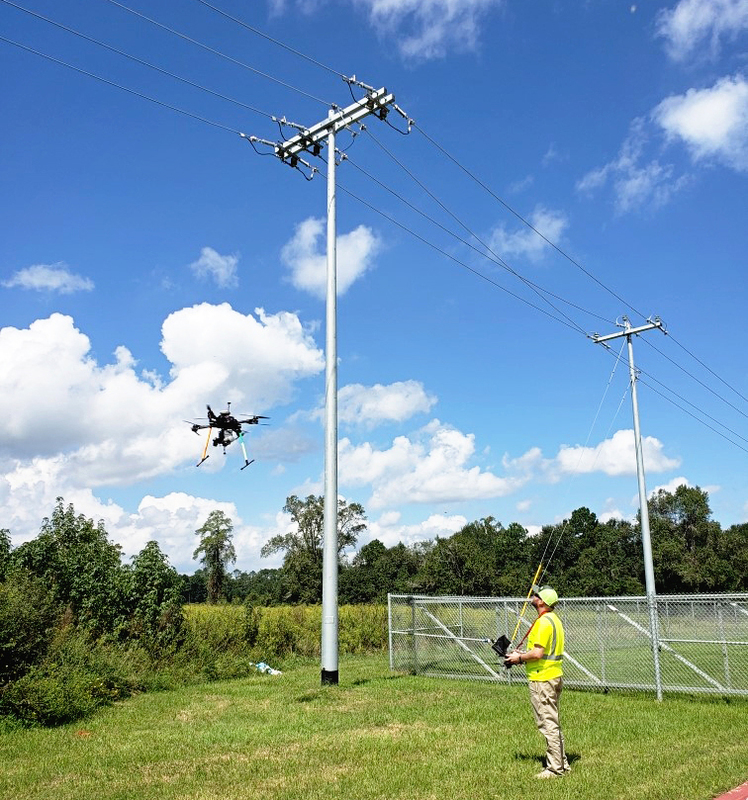 Over the next few days, one of our UAV flight teams will fly over 150 miles of distribution powerline for an East Texas client. Data that once took weeks to collect, is now collected in a matter of days. One of our UAV pilots starts his mission to collect LiDAR, 4K video and still imagery.